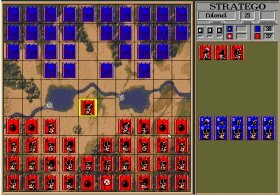 Caiman free games: Stratego by Accolade. 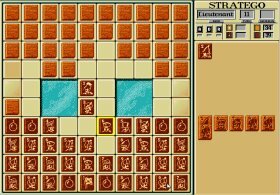 Run stratinc.com to avoid the password. Start stratinc.com om zo het password te ontwijken.